BulkyPix, a well-known Android and iOS game publisher, just launched Song Rush onto Android today. 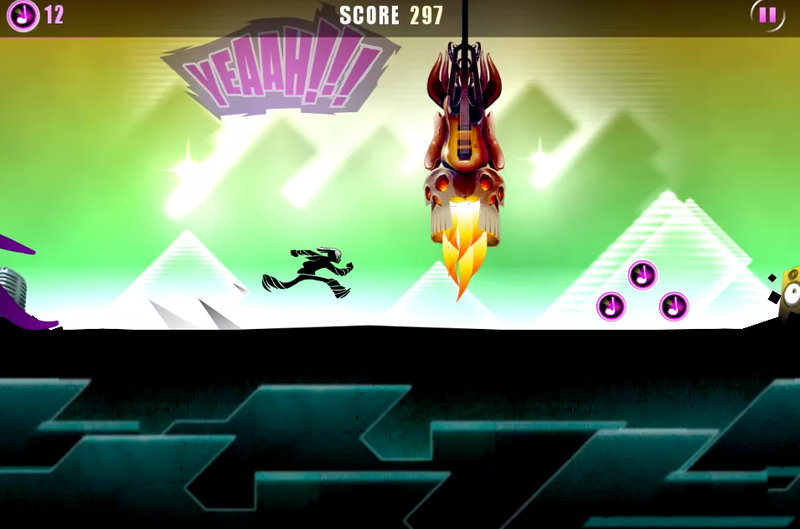 The game is a 2D runner, where the levels are created using user-picked music. You can select your own tracks or the pre-installed tracks. The songs are what generates the obstacles in the course, so it adds a very personal feel to the game. Using an algorithm to turn your own music into custom-built levels, the gameplay will never be the same thing twice (unless you always use the same song, I’m guessing). I have yet to try a level with death metal, but I’m guessing it could be quite the workout for this poor little character. It’s free on Google Play, so go check it out.